In celebration of International Cat Day, the most famous internet cats remind us of the best ways to cat around. For the sake of all of us and all future cats, let's hope they never retire. A great thinker of our time, Pudge is able to contemplate the intricacies of the universe without getting too down about it. Plus, she can wear ice cream hats like nobody's business. We cannot afford to lose that kind of bravery to retirement. No one makes a "surprised face" look so good and so genuine. She just can't retire before starting an acting school to teach young starlets how it's actually done. He actually invented retirement and did it before it was "cool," so he's over it. We run no risk of having him retire, thank god. The world just needs more musical stylings from her. We know she has more genius in her, waiting to be unleashed. His bold fashion choices make him an inspiration, but it's more than that: He knows how to rock even the simplest of pieces. We hope he never hangs up his hat so that future cats can study his ways. A clear leader in space travel, she holds too many of the universe's secrets to retire now. Plus, she recently penned a book, so you know we're only just getting to know her true genius. Who else would force us to face the truths of life? Amazing at sitting, he is actually Lil Bub's boyfriend! 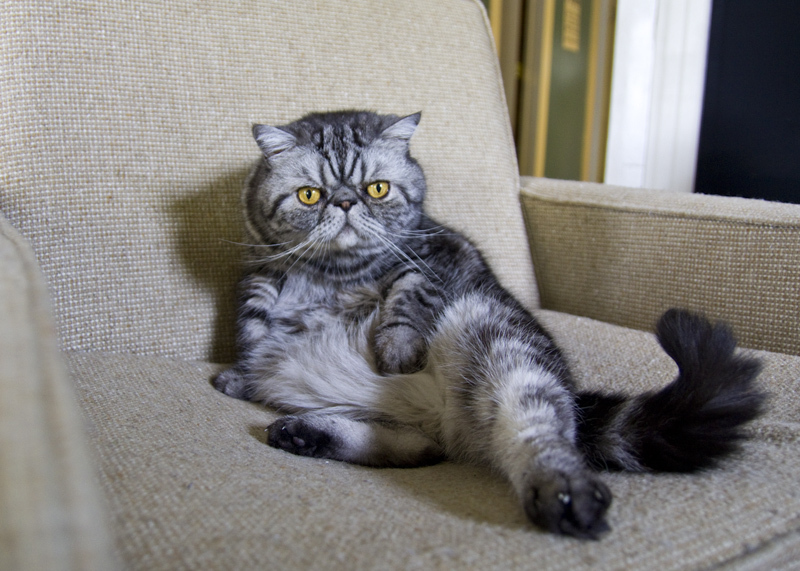 If he retires, not only would we not get to watch TV with him but Lil Bub will probably want to retire too. After all, the couple who gets internet famous together stays together. If Sam retires, who will listen to us so earnestly at the end of a long day? That's right. No one. That zen, that hat, that face. The world would be lost without his pictures showcasing the importance of patience. Retirement has never been an option for Colonel Meow. Who else will lead the revolution?? What, retire from updates like "I stuck my face into the couch I DON'T CARE I love it" and let his million-plus followers down? Blasphemy. Celebrate, because really, it's YOUR day.